Reaffirming its commitment towards development of the Nigerian debt capital market, FSDH Merchant Bank Limited (FSDH MB) has successfully raised N14.40 billion from its Series 3 and Series 4 Commercial Paper (CP). Collectively, the Series 3 and 4 represents FSDH MB’s second Issuance under its N30 Billion CP Programme established in 2016. Stanbic IBTC Capital Limited acted as Lead Arranger/Dealer while United Capital Plc and FSDH MB acted in the capacity of Co-Arrangers/Dealers, and FSDH MB as Issuing, Calculation and Paying Agent. The CP offer, which closed on 26 May 2017, was open to investors at a discount rate of 18.50 percent for the Series 3 and 18.80 percent for the Series 4. The offer was received with considerable investor interest, and a high subscription level despite the persistent lack of liquidity and less than favourable market conditions so far experienced in the first half of 2017. This result is testament to investors’ confidence in FSDH MB as a credible institution with sound management and corporate governance practices, and an enviable track record of successful business operations in the domestic financial market. Managing Director of FSDH MB, Mrs Hamda Ambah, emphasised that the success of the bank’s most recent CP issuance reaffirmed the confidence placed by the market in the bank’s brand and its strategic intent. The CPs were listed on the FMDQ platform on 20 June 2017 and the proceeds of the issuance will be utilised to support FSDH MB’s short term financing requirements. Commenting on this development, Executive Director and Head of Debt Capital Market at Stanbic IBTC Capital Limited, Mr Kobby Bentsi-Enchill, speaking on behalf of the Arrangers stated, “We are pleased to have supported FSDH MB once again on yet another successful outing in the domestic capital market to meet its funding objectives. FSDH Merchant Bank Limited, formerly First Securities Discount House Limited, was one of the first merchant banks to be awarded a merchant banking licence in Nigeria following the repeal of Universal Banking in 2010. FSDH MB was incorporated in 1992 as the first discount house in Nigeria and it commenced operations in 1993 having as its core competence, the issuance and trading of financial securities. In November 2012, FSDH MB obtained approval from the CBN to operate as a merchant bank and officially changed its name from First Securities Discount House Limited to FSDH Merchant Bank Limited in December 2012. 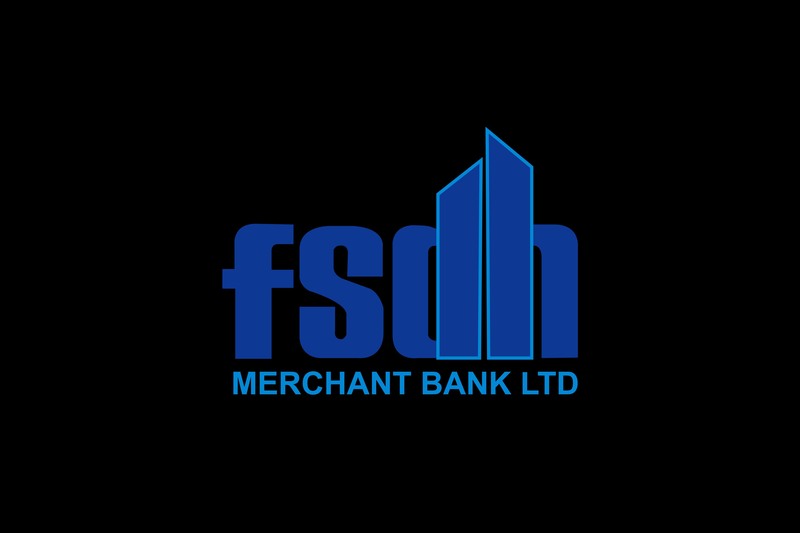 FSDH MB commenced its merchant banking operations in January 2013. FSDH MB provides a one-stop shop for financial services in Nigeria. Its service offerings include investment and corporate banking, trade finance and international banking, private banking and wealth management, fixed income trading and treasury services. FSDH MB also offers Asset/Fund Management, Stockbroking and Pension Fund Management respectively through its three independently managed subsidiaries: FSDH Asset Management Limited, FSDH Securities Limited and PAL Pensions Limited.